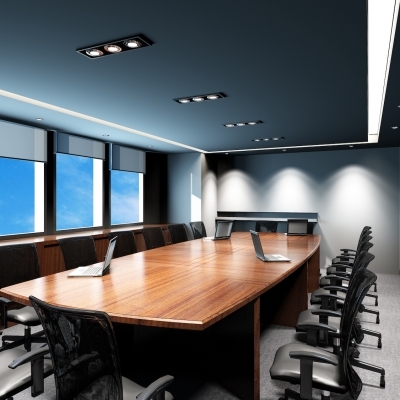 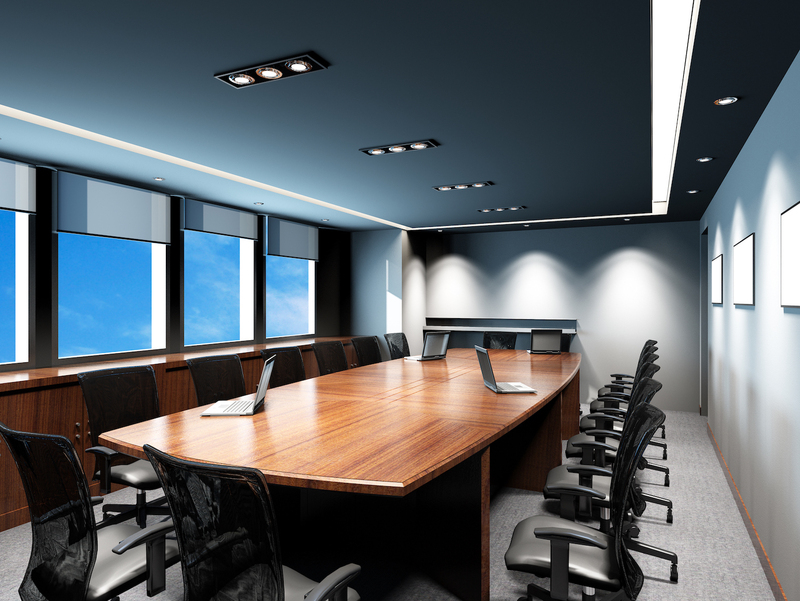 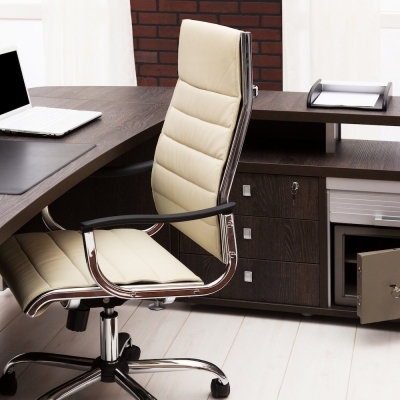 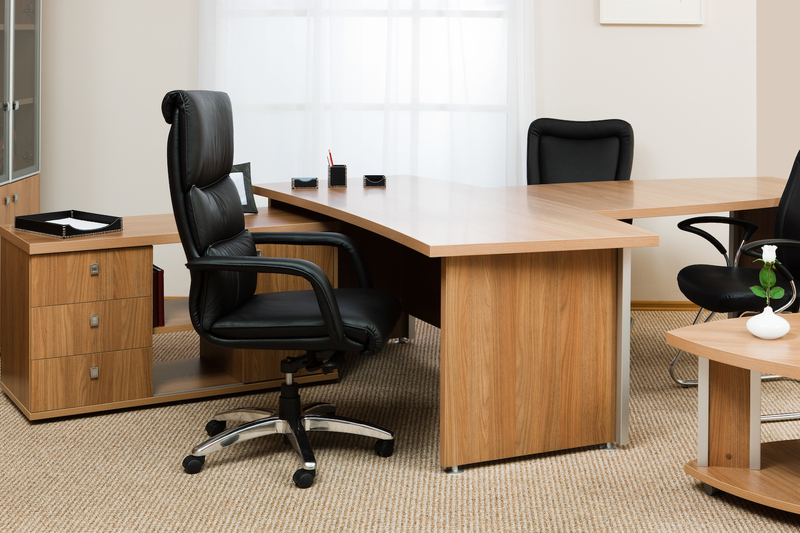 At Corporate Environments, Inc., our professionals strive at all times to provide the very best in office furniture solutions for each one of our valued clients. 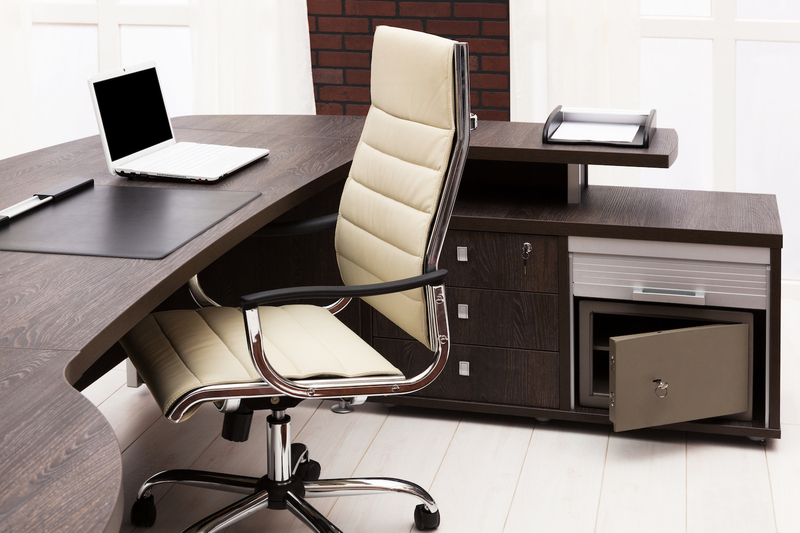 We invite you to browse our gallery below of stylish and functional office furnishings and the helpful team that assists businesses across the Chicago region and the nation. 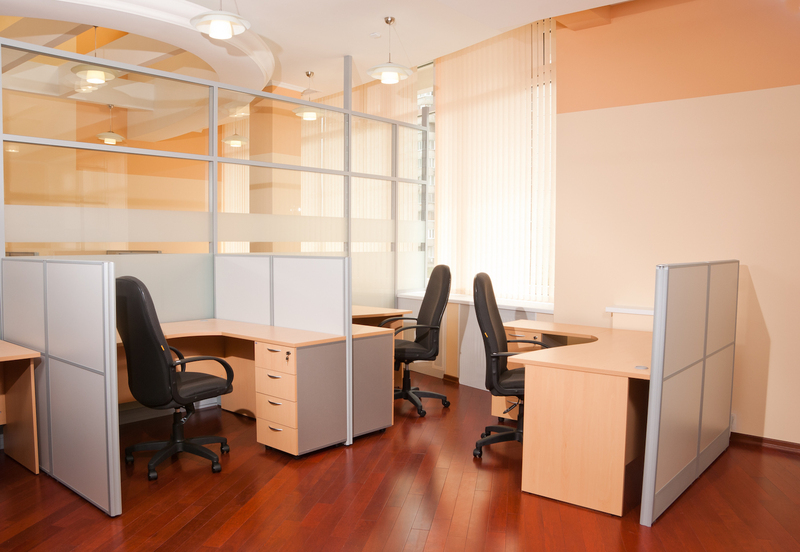 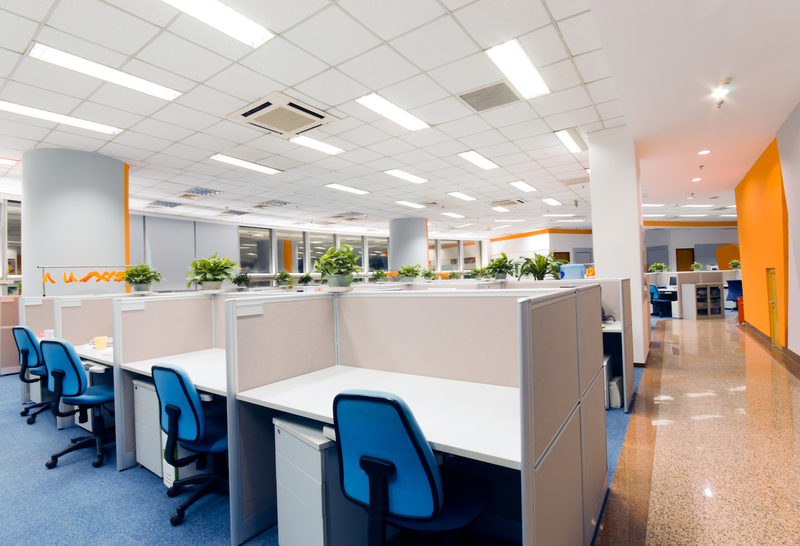 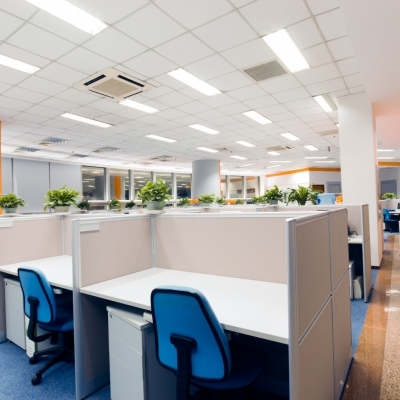 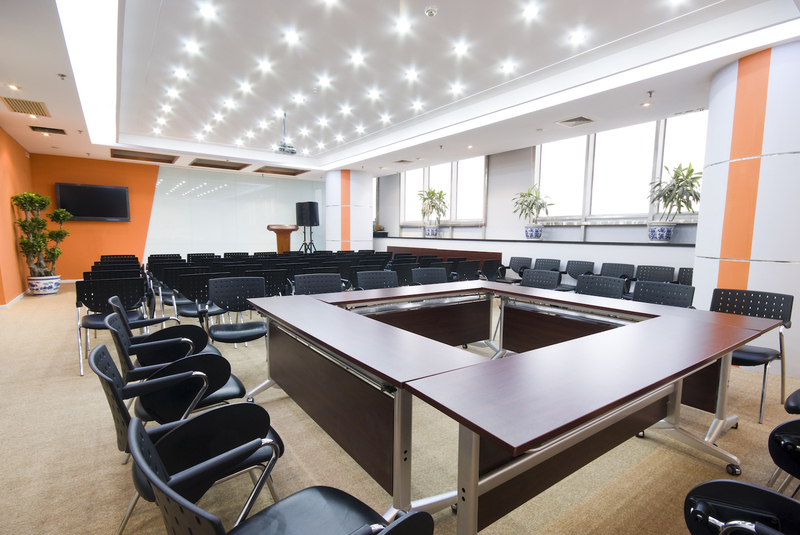 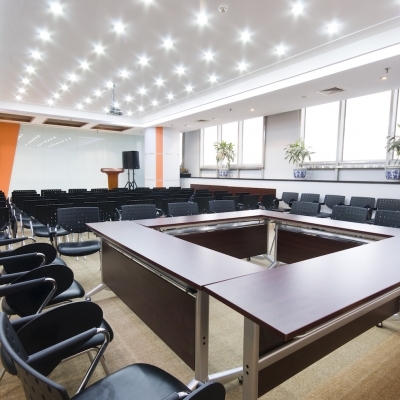 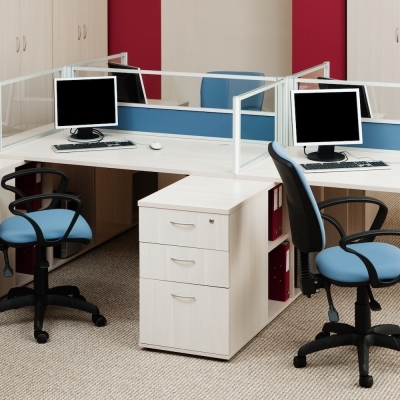 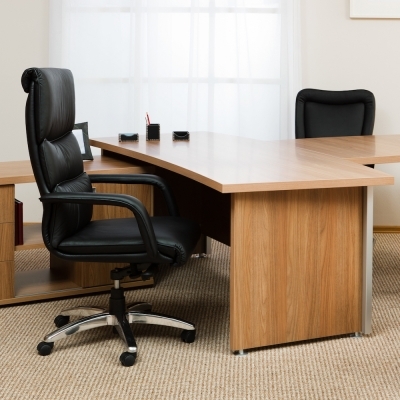 Corporate Environments, Inc. is an industrial office furniture supplier serving businesses across Downers Grove, Naperville, Aurora IL and the nation. 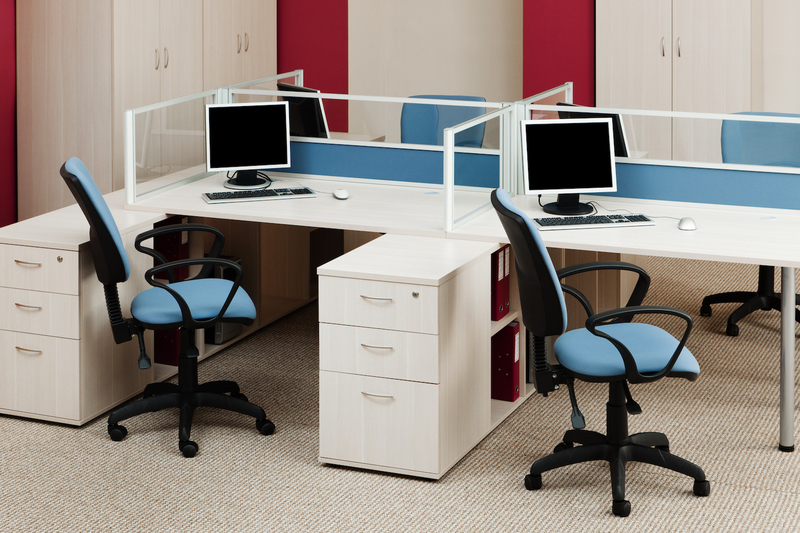 For more information about our office furniture solutions, please contact our professional team today.